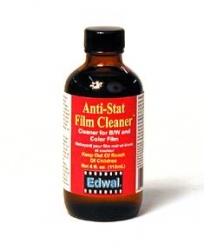 >Edwal Film Cleaner - 4 oz. 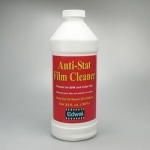 Edwal Anti-Stat Film Cleaner - 4 oz. 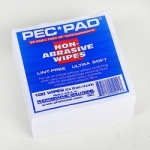 is a film cleaner that safely solves the never-ending problem of fingerprints on color and black & white film as well as slides and movie film, leaving them dust resistant and static-free.